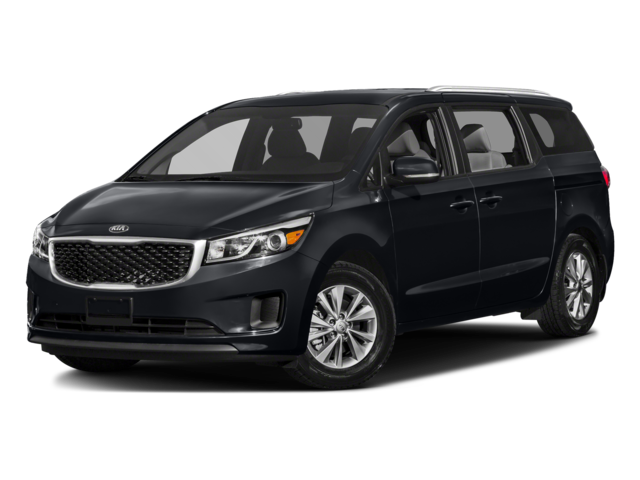 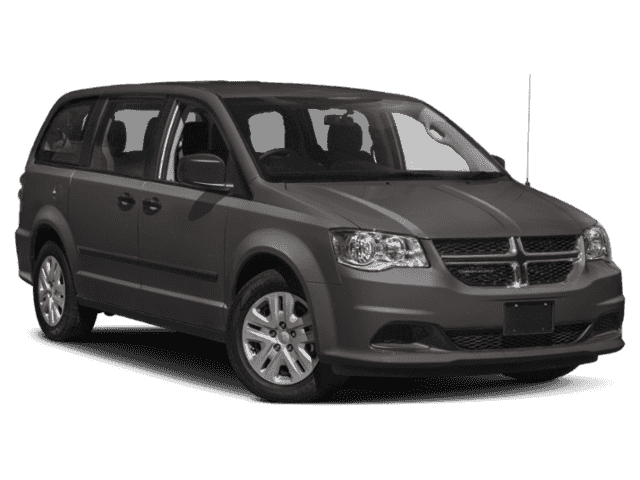 If your family needs a new minivan, you’re probably checking out the Dodge Grand Caravan vs. Kia Sedona. 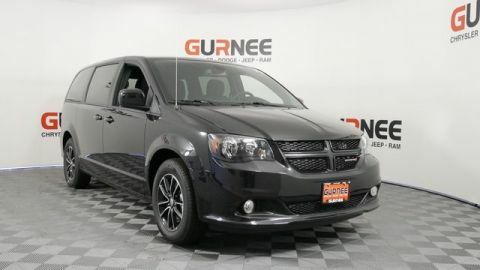 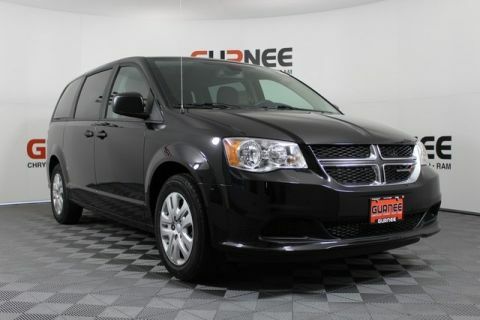 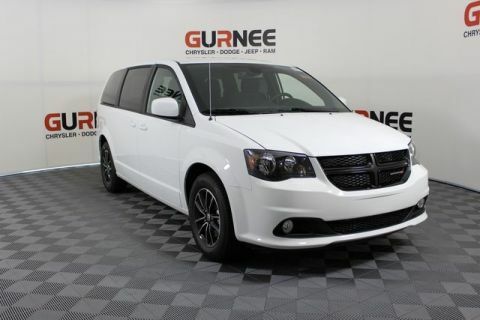 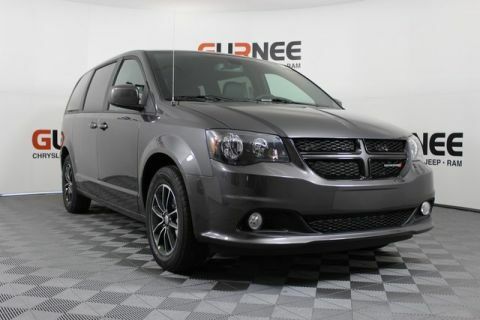 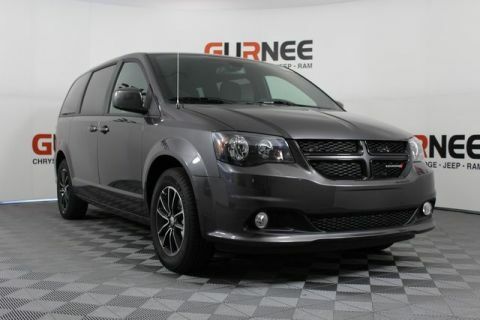 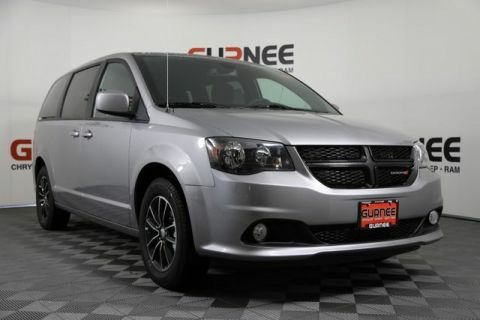 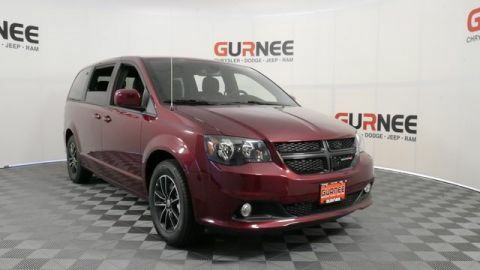 The Dodge Grand Caravan specs are tough to beat in any minivan comparison. 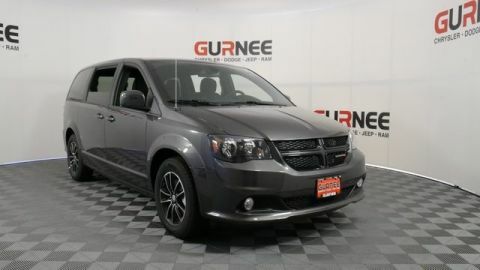 If you live in Libertyville or Crystal Lake, it’s time to head down to Gurnee CJDR. 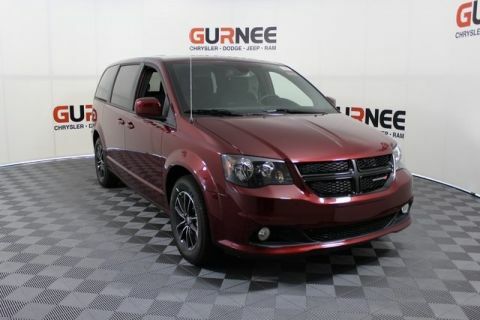 Learn more about the Dodge Grand Caravan interior or see how it compares to the Honda Odyssey. 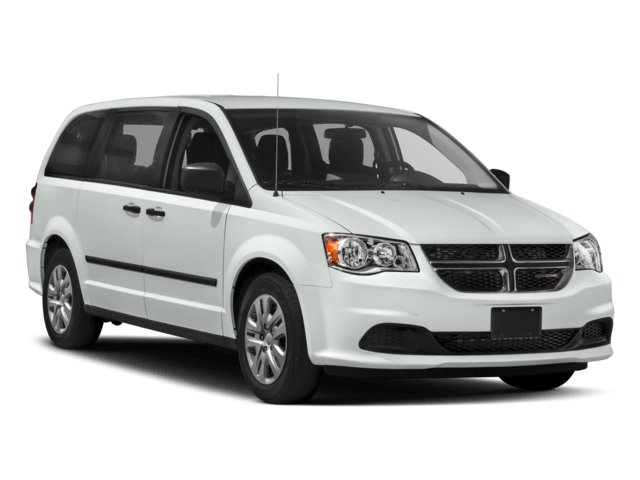 If you’re seeking a family vehicle with a little more power, compare the 2019 Dodge Durango vs. 2019 Chevy Tahoe.